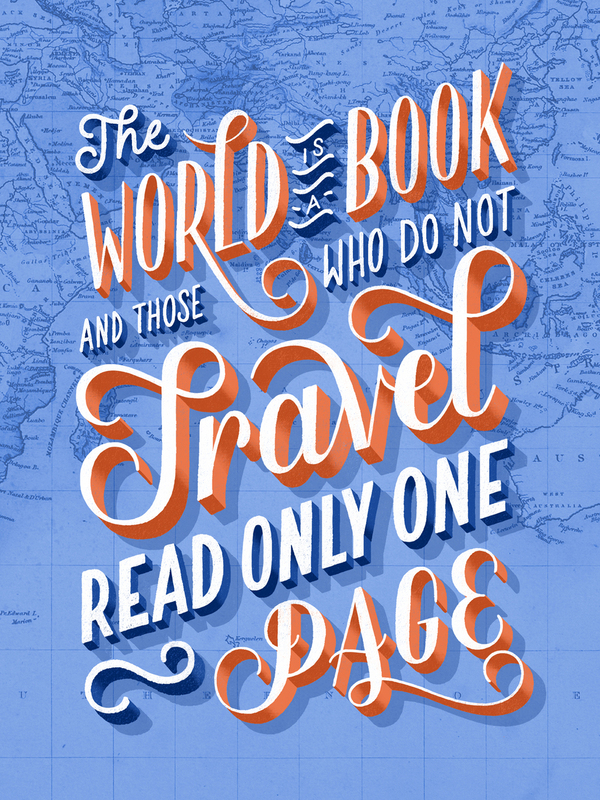 A series of travel-inspired, hand-lettered posters for lovers of adventures and beautiful things. Hi there! 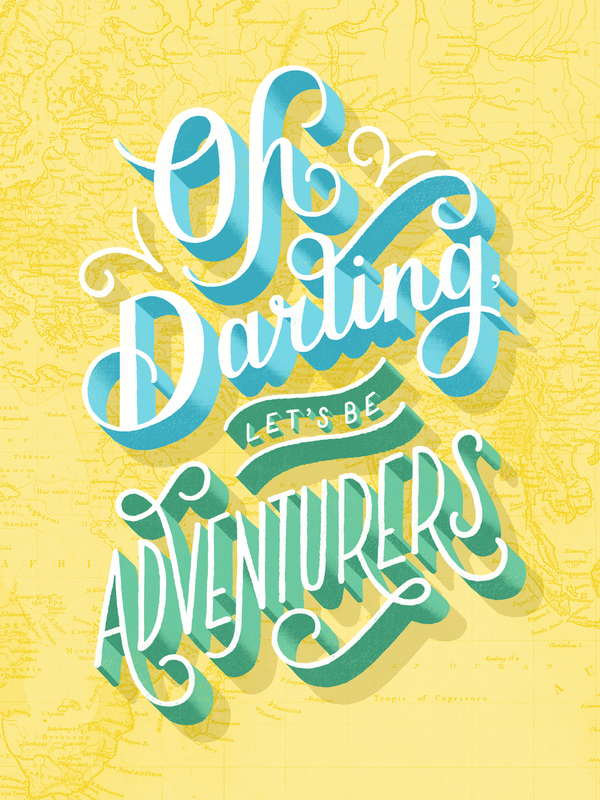 My name is Lauren Hom, and I'm an illustrator and letterer based in Brooklyn, New York. In January 2016, I'm selling all of my belongings, stuffing a few sundresses and a sketchbook into a backpack, and traveling for the entire year. I'm planning on visiting more than 20 countries and setting foot on every continent. Since I make a living drawing the alphabet, I thought it would be pretty rad if I could fund my 26,000 mile journey around the world with the same 26 letters I hold so close to my heart. That's where you come in, fellow explorer and type lover. I've designed a special series of travel-inspired posters for your viewing (and purchasing) pleasure. Every dollar raised through this project will go directly towards my 'round the world journey, from plane tickets to late night street snacks. Can 26 little letters really take me 26,000 miles? I have no idea, but I'd like to find out just how far they'll get me. P.S. If you hate posters with a burning passion but want to help out, or if your heart is simply feeling extra big and mushy, you can donate to my travel fund below. Be the first to know about new designs, fundraising progress, and updates about the trip! Thank you so much! You da best!